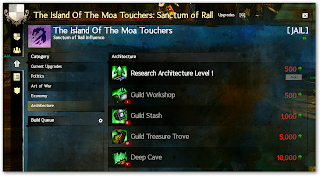 This guide will describe how to make a guild to use for additional storage slots for non-soul/accountbound items. You will need 105g to get it all. All the magic happens in the Guild Dialog, so press [G] now. The first thing you need to do is create a guild. 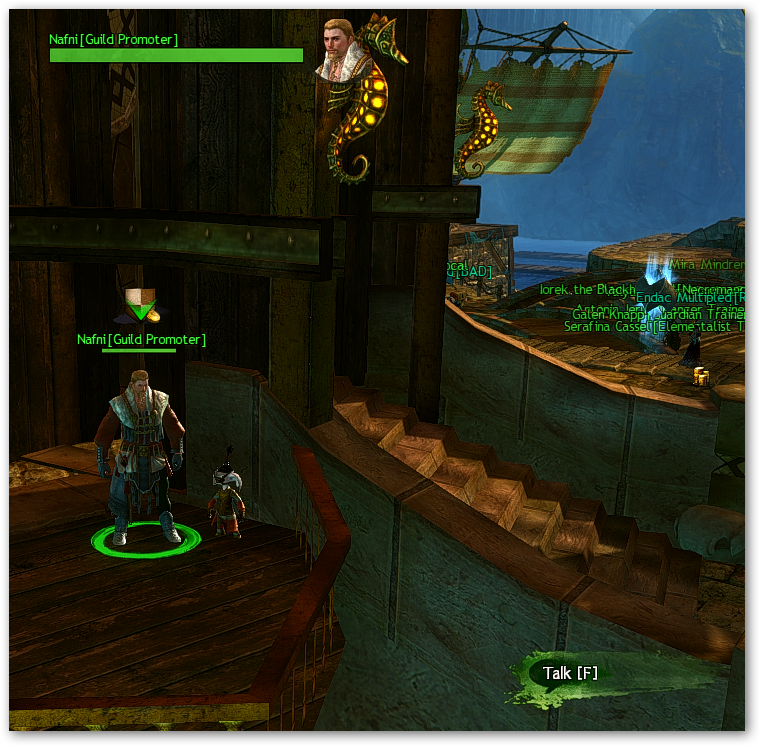 If you are currently Representing a guild, press Stand Down button. Stand Down leaves you in the state of not repping any guild, allowing you to press the Create Guild button. Once pressed, the follow window appears. Name your new Guild and give it a Guild tag and press Create Guild. I hope you can swing the 1s! 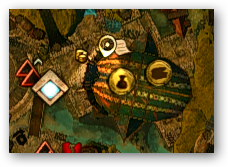 Click on the middle icon on the left side, (Upgrades). You will see nothing currently. Click on Architecture. Here is where you need to "purchase" your upgrades to get your desired storage. Now it's time to spend some money!! 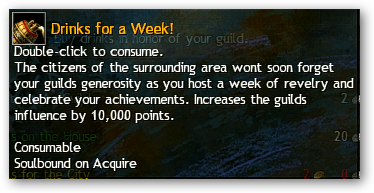 ...and 1000 influence for the Guild Stash itself. Note: You do NOT need the Guild Workshop. Once Research Architecture Level 1 is completed, Research Architecture Level 2 will become available. That will be 1000 influence. Once Research Architecture Level 2 is complete, you will need to get Research Architecture Level 3 for 5000 influence, then Research Architecture Level 4 for 10000 influence. 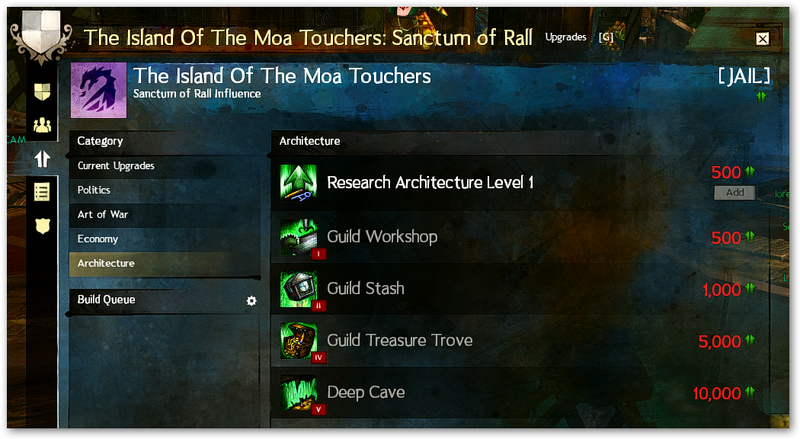 Buy Research Architecture Level 5 for 20000 influence, then the Deep Cave for 10000 influence. 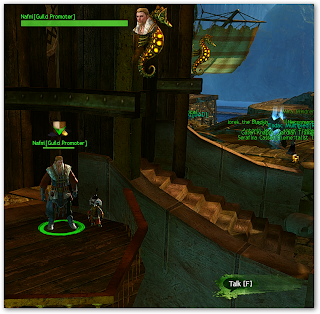 Location Nafni[Guild Promoter] in Lion's Arch. ...and the following in Architecture, (never to be used).